At Pamperme we promise to do just that - Pamper You! We offer a wide range of services and treatments that aim to bring you the ultimate in indulgence and relaxation. We encourage you to treat yourself to one of our yummy spa treatments. 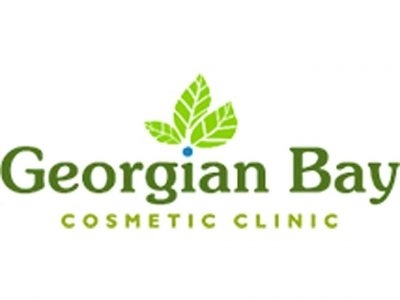 Georgian Bay Cosmetic Clinic is located in the heart of Collingwood,offering non-invasive cosmetic treatments including Botox®, JuvedermTM, Photofacials and more along with Medical Grade Skin Care lines. 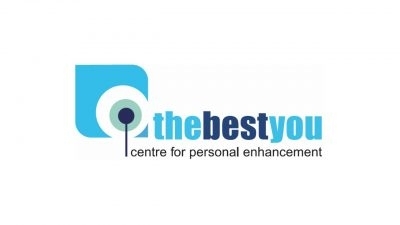 Our mission at The Best You is to empower our clients with clear and accurate information about self image enhancement. To help our clients attain their personal goals by providing comprehensive medical and surgical services at reasonable prices. The Couture mission is to be the leading medical aesthetics spa in the market. We believe that consumers will appreciate our uncompromising commitment to services that are successful in solving skin and body issues. 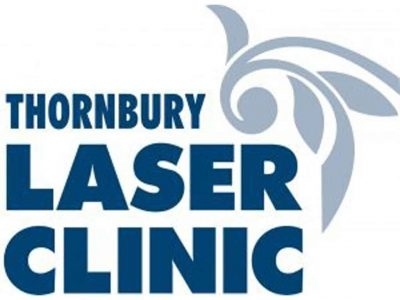 Thornbury Laser Clinic offers non-surgical treatments such as IPL, laser hair removal, fractional resurfacing and microblading. These treatments can improve the skin without social downtime. Bishop Botanicals is a Boutique Spa and Studio tucked away at the edge of the Heritage District in Collingwood. A warm and cozy atmosphere greets clients like a mini escape from the daily stresses that we all encounter.